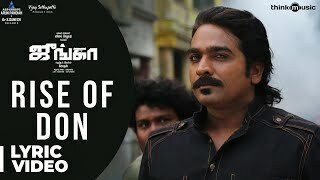 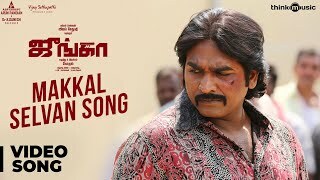 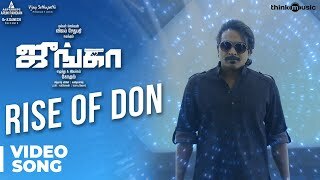 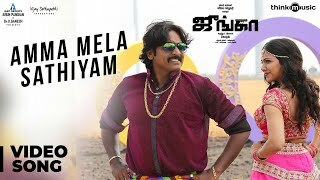 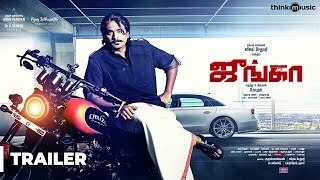 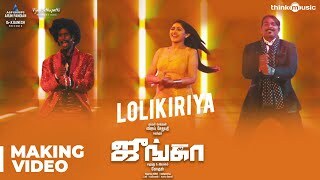 #KoottippoKoodave Video Song | #Junga is an Indian Tamil gangster comedy film written and directed by #Gokul. 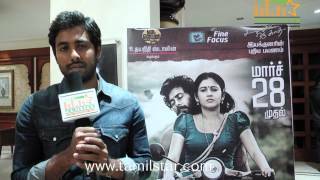 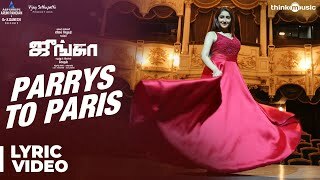 The film will feature #VijaySethupathi , #Sayyeshaa and #MadonnaSebastian in the lead roles. 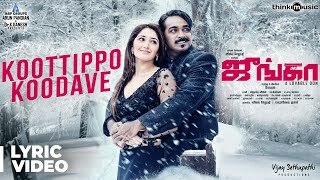 Music composed by #SiddharthVipin.